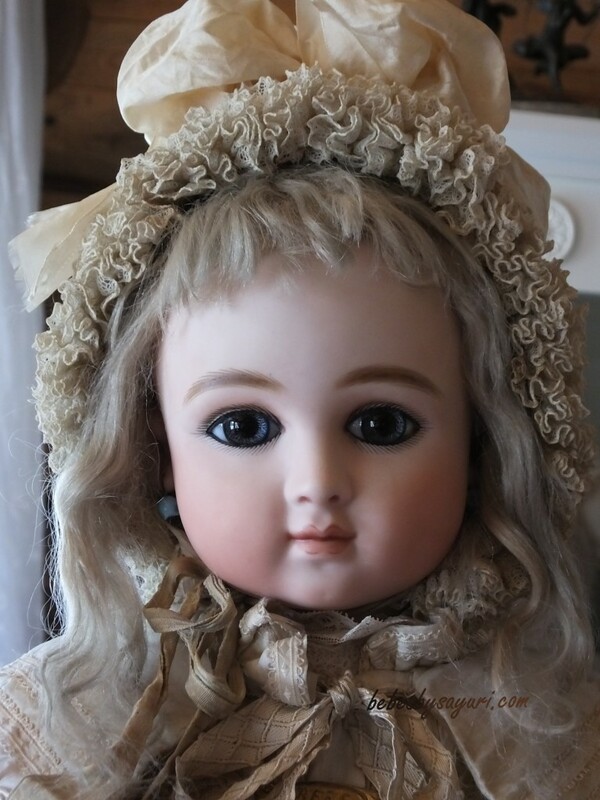 I am working on my new doll, 16 inch Bru Jne 6 with antique body and antique Bru eyes! Yes, she will have original Bru Chevrot body torso and legs and original Bru eyes. 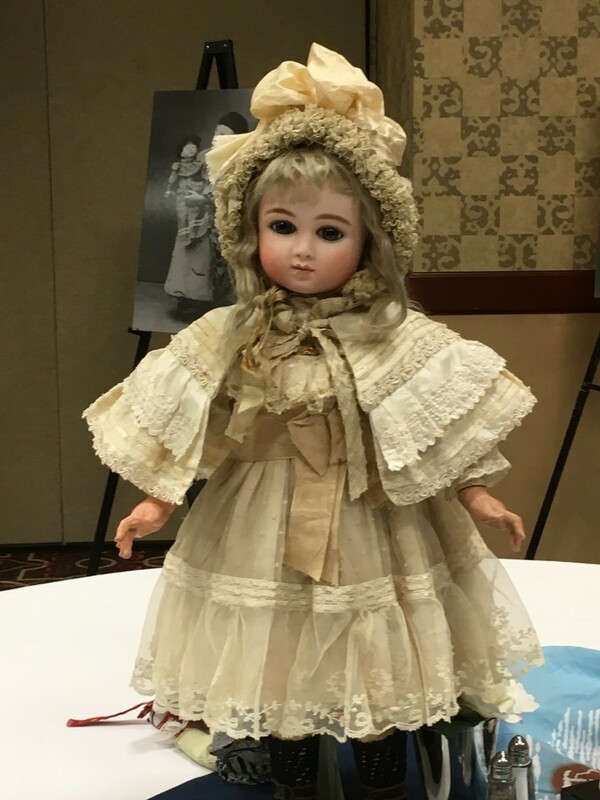 I was going to show this doll in NYC this fall but I have decided to take a break rest of this year for touring, instead she will be available to public from my website. I am aiming to finish her by mid September since I will be traveling to Europe in October and she will be for sale in November. 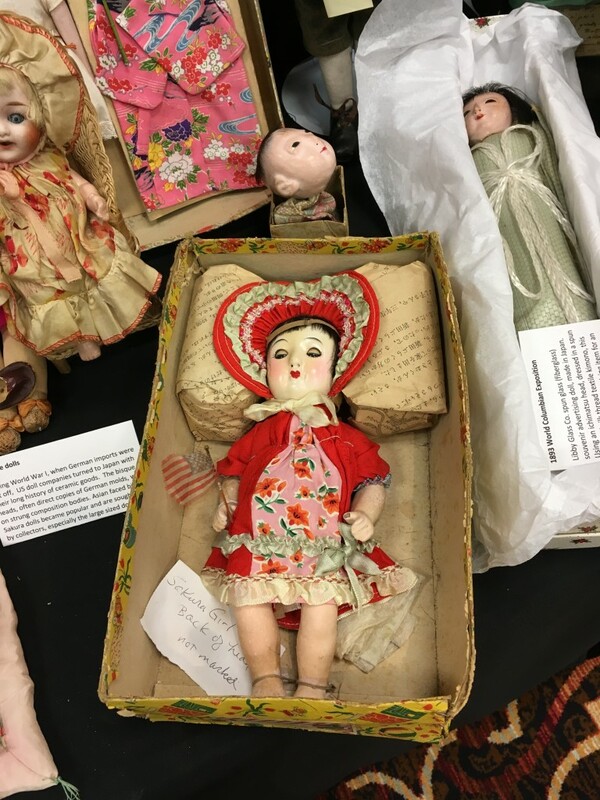 It sounds taking too long to finish one doll but I have so many plans with my private life this year, and I’d like to dress my undressed dolls from my private collection, so I am staying busy. 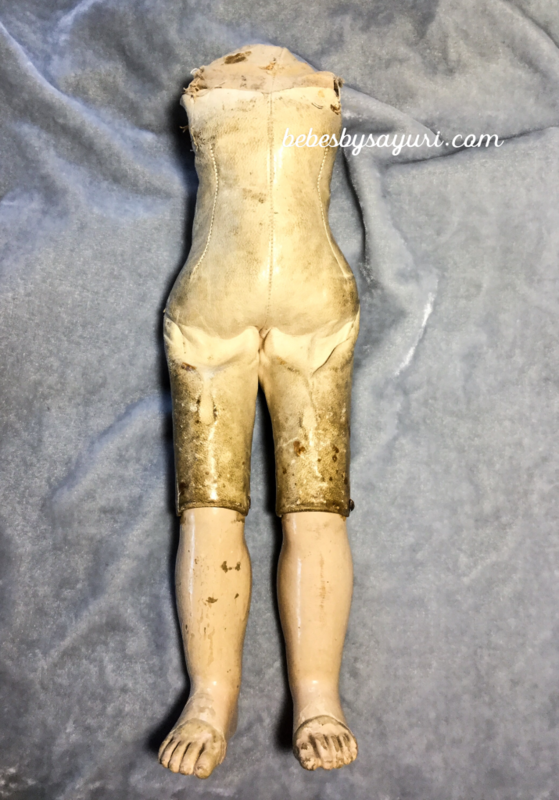 I will be posting progress of this doll time to time. Please stay tuned! 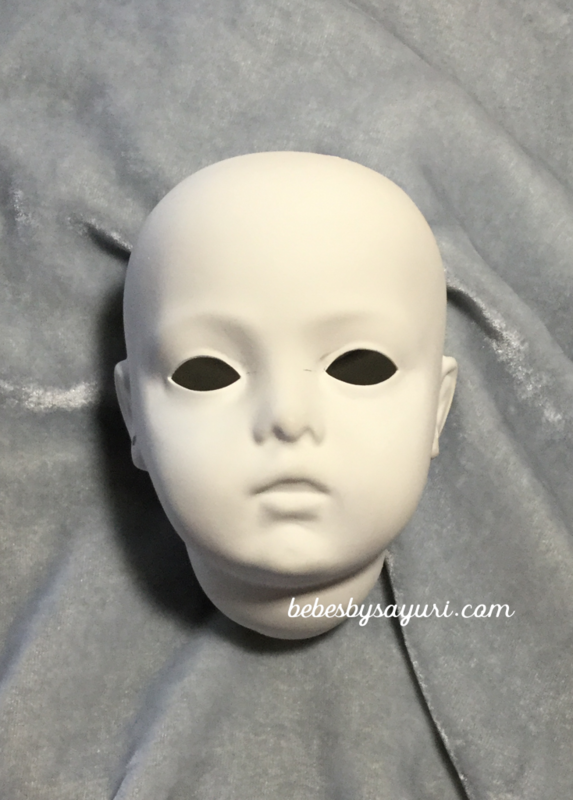 I finished wet cleaning of the head with eye hole opened, ready for bisque firing. This will be part of her body. I will be making shoulder plate and Bru arms. 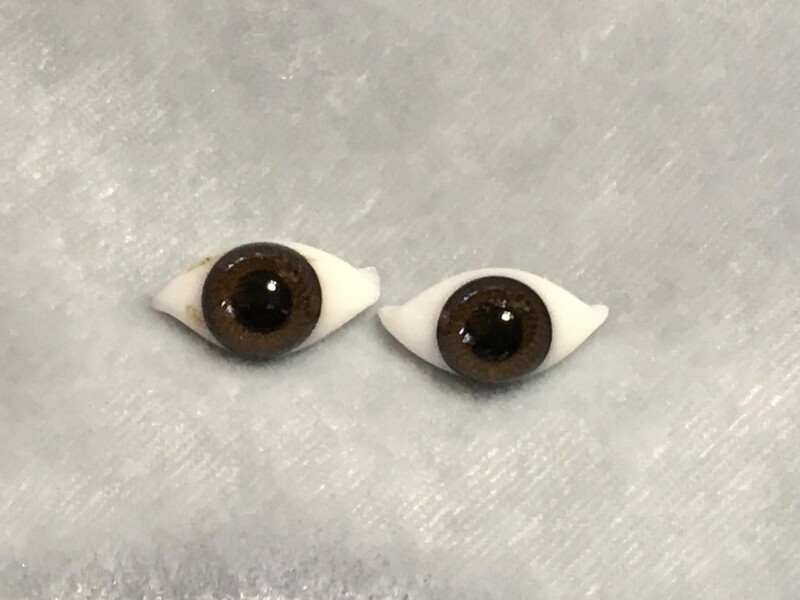 Extremely hard to find original Bru eyes! 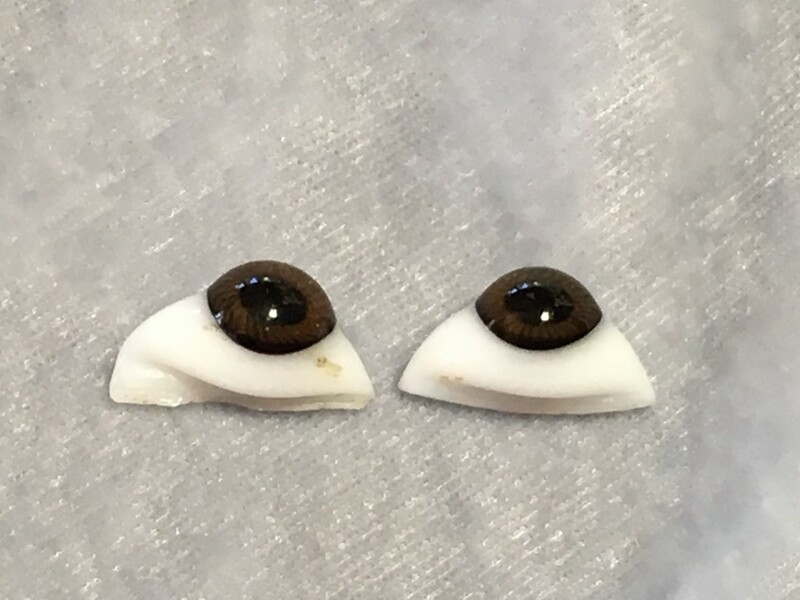 Bru eyes are more elongated than Jumeau eyes. 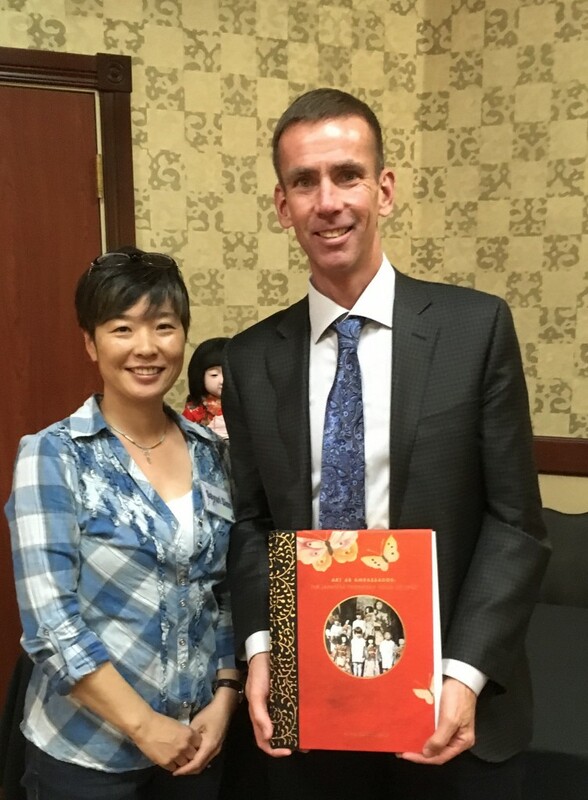 I attended local doll event ” Meet Miss Wakayama with Alan Scott Pate ” last weekend. 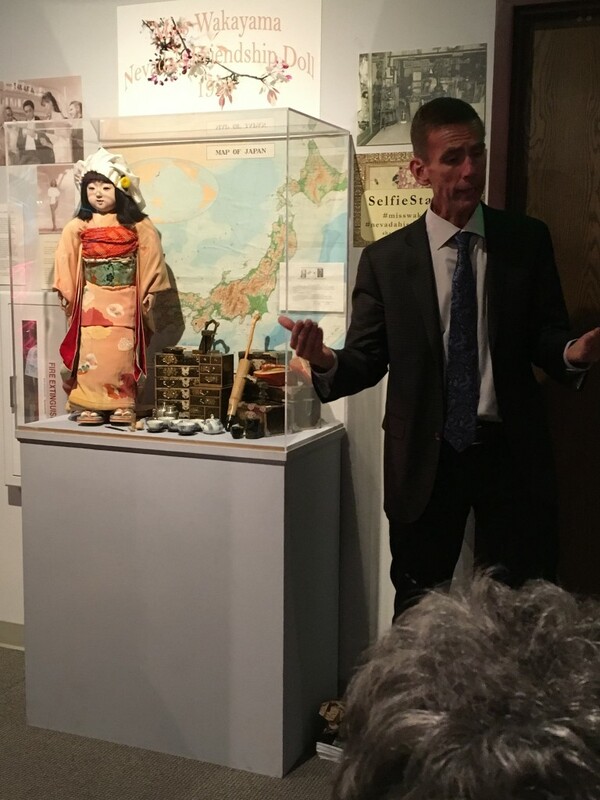 Reno happens to have one of treasures ” Friendship doll Miss Wakayama ” in Nevada Historical Society museum as a permanent display. 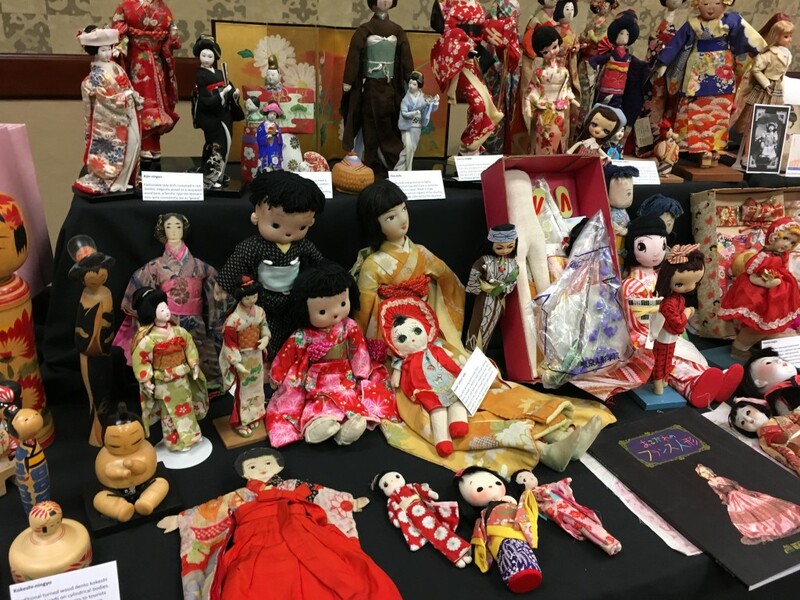 Independent Spirits Doll Club in California invited a Japanese doll expert Alan Scott Pate to Reno and organized an event to have tour at museum with Alan and gave us opportunity to attend his lecture of friendship doll at Silver Legacy Casino Resort. 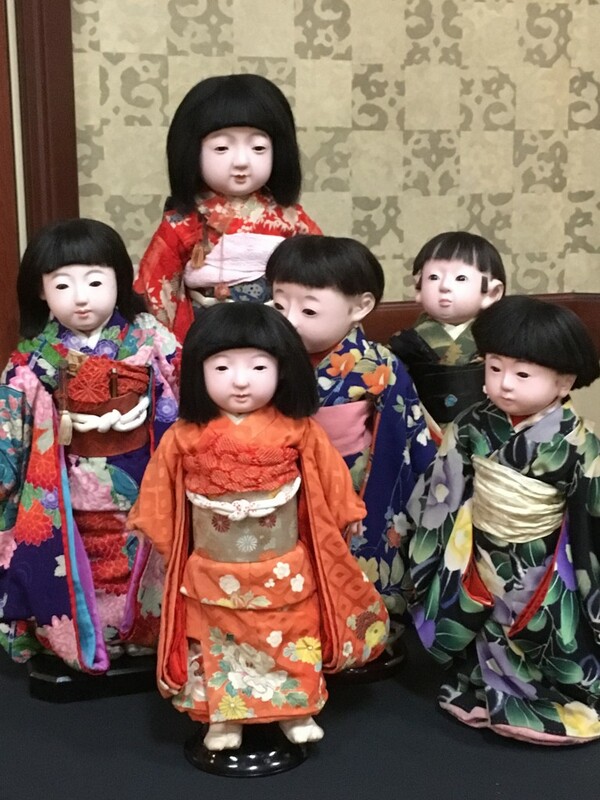 I had a wonderful time not just meeting Alan in person but making lots of new doll friends. 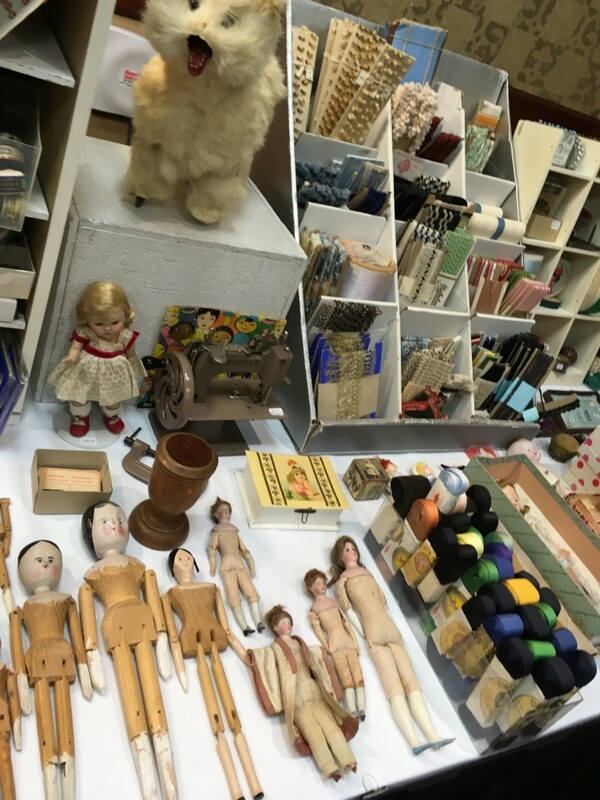 They also had sales room during this two day event and I found lots of treasures! 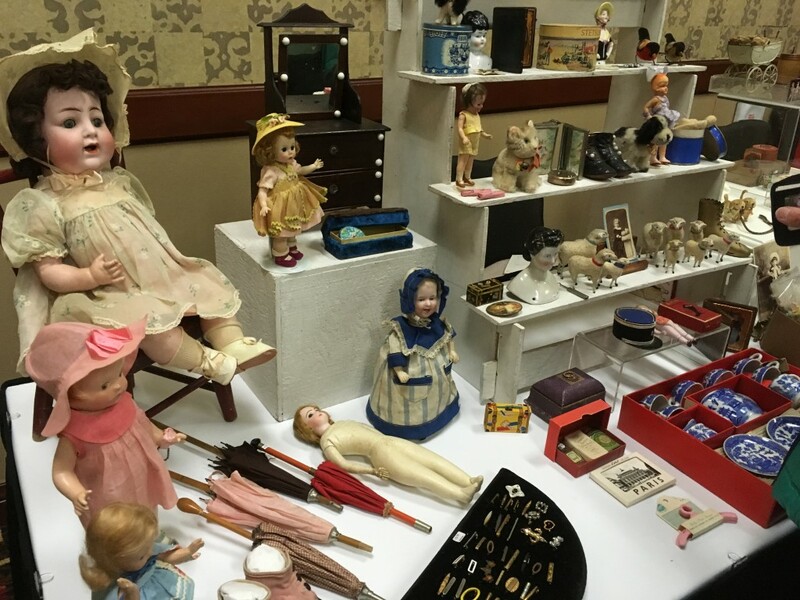 I rarely had chance to attend any doll events in US when I was working as a nurse and I realized I was missing out lots of fun! 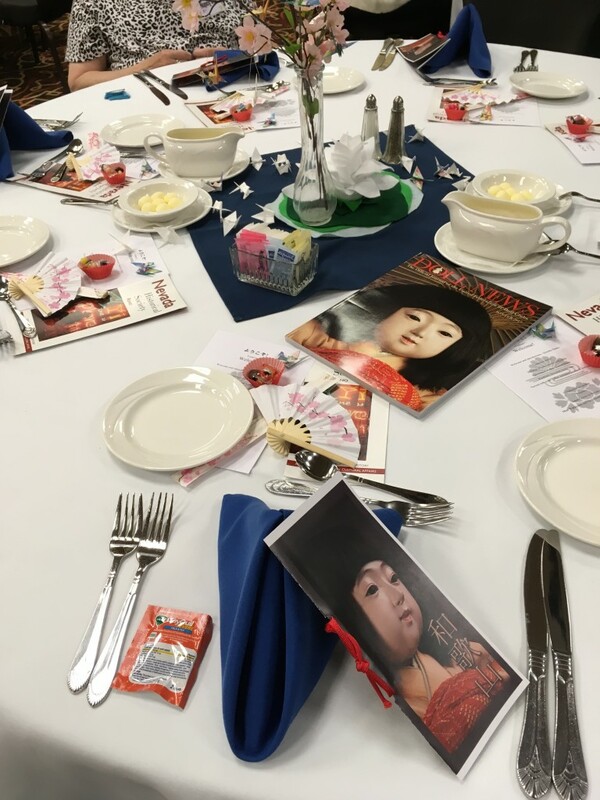 I am hoping to attend more events like this from now on to expand my horizon. 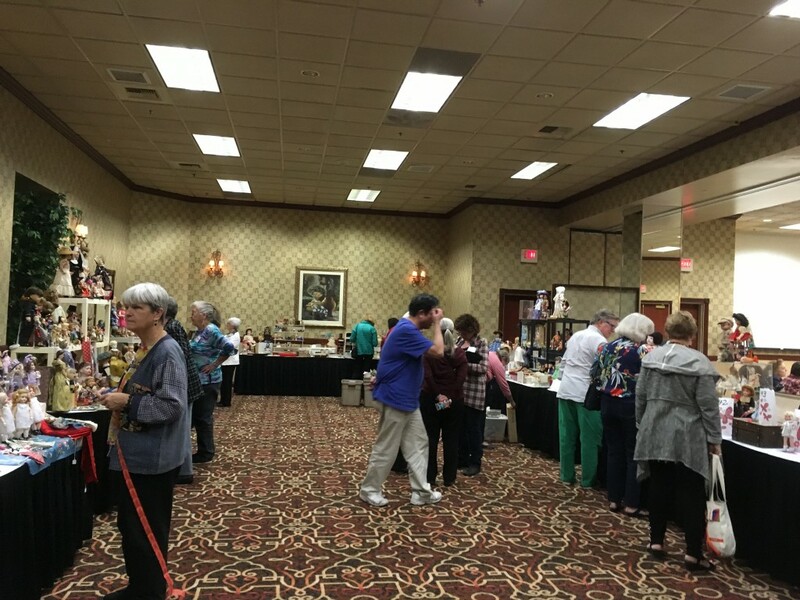 Sales room during event. I did volunteer work here for my friend. 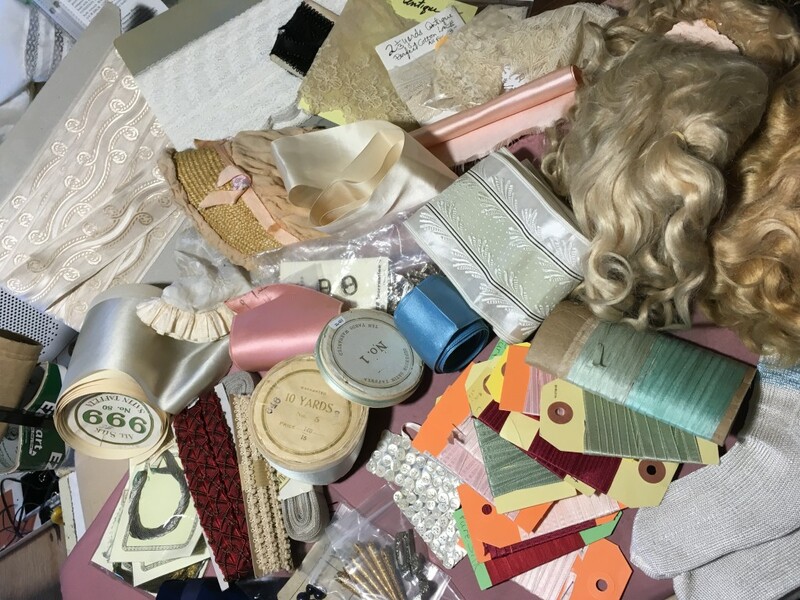 Treasures I purchased at the event ! 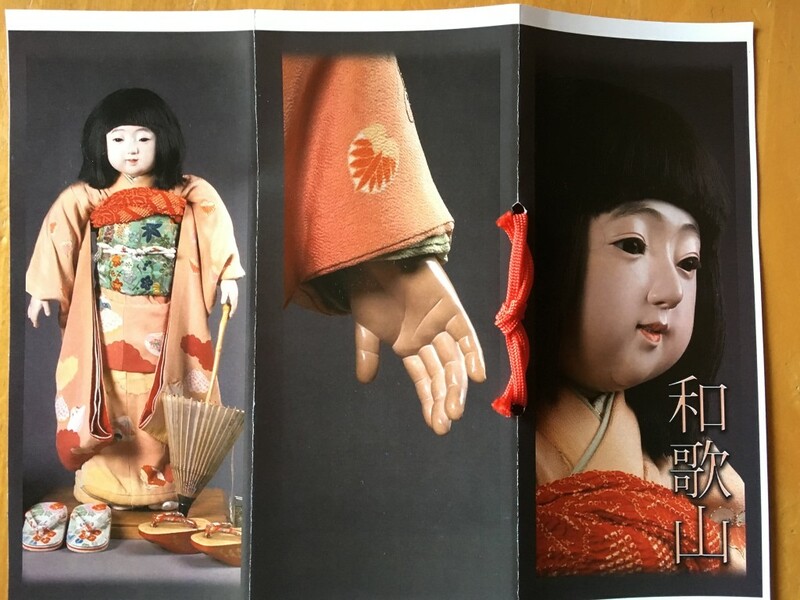 Beautiful photographs and extensive research of Friendship doll are packed in this 560 pages book. You can still order from Alan’s website. 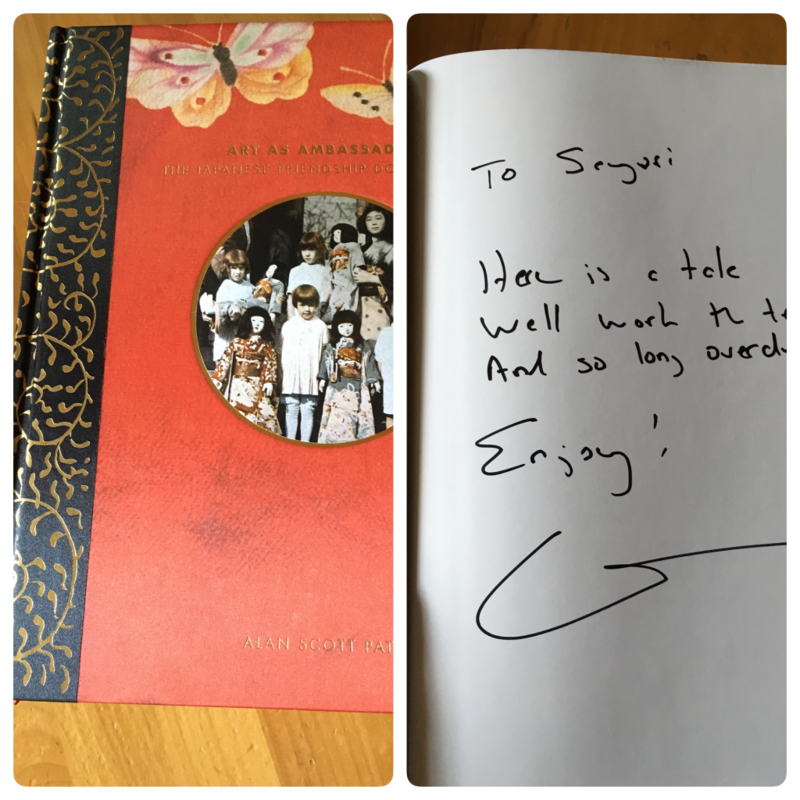 I got his autograph in mine!